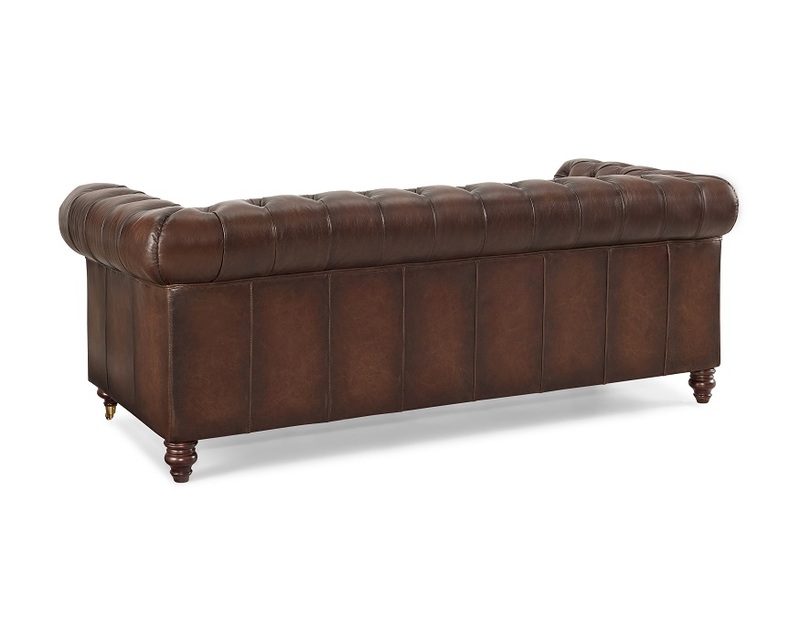 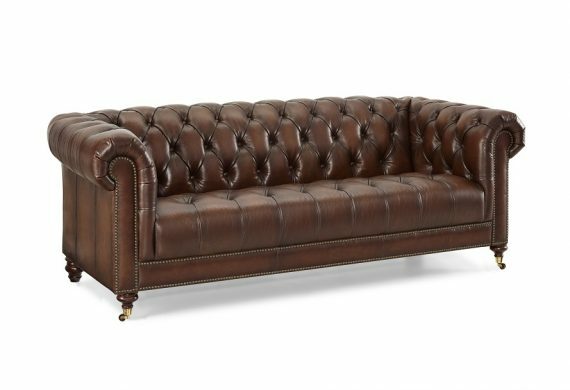 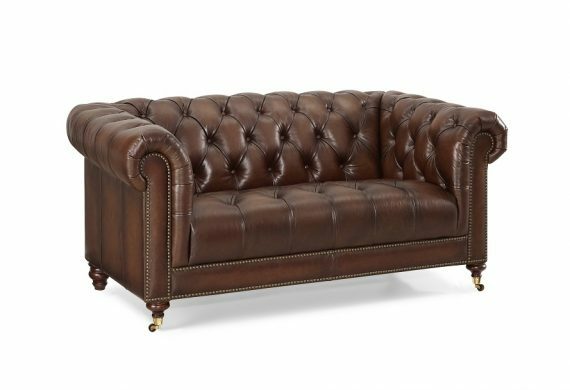 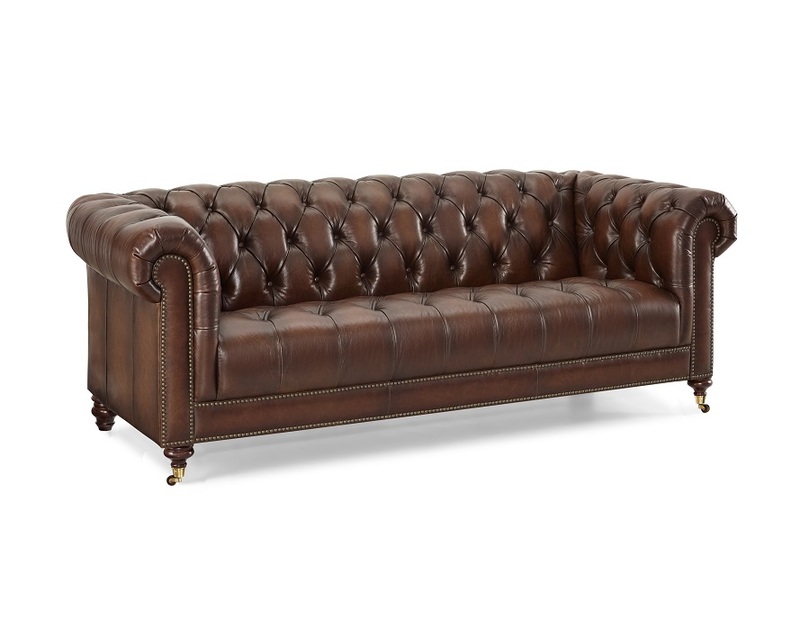 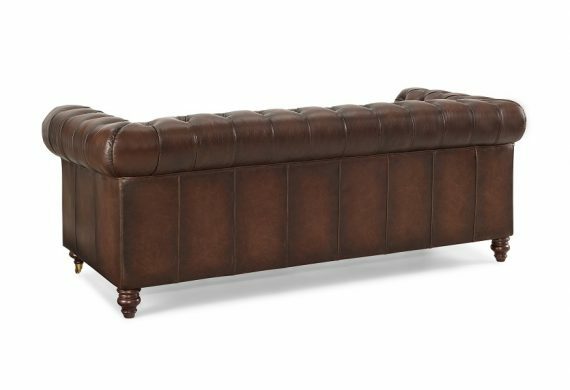 Based on the English Chesterfield with its deep seat, and hand tufted cushioning giving that superior seating structure to allow you the most comfortable sofa. 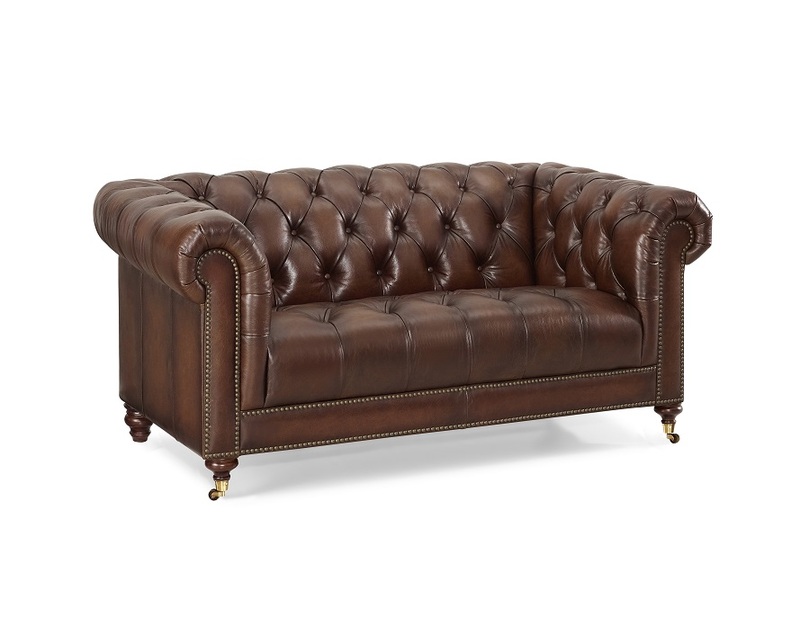 Available in standard leather, vintage leather or velvet. Big, Bold and Beautiful, the fabulous Daytona collection of sofas and chairs is all that and more. 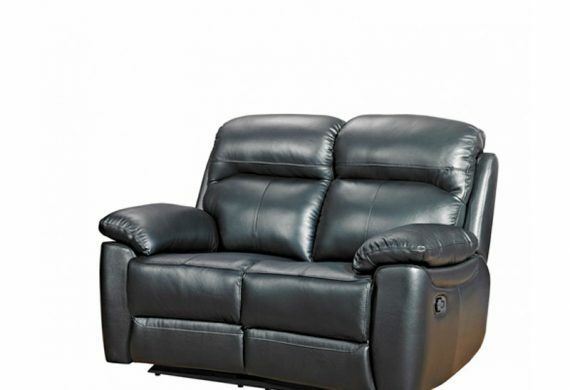 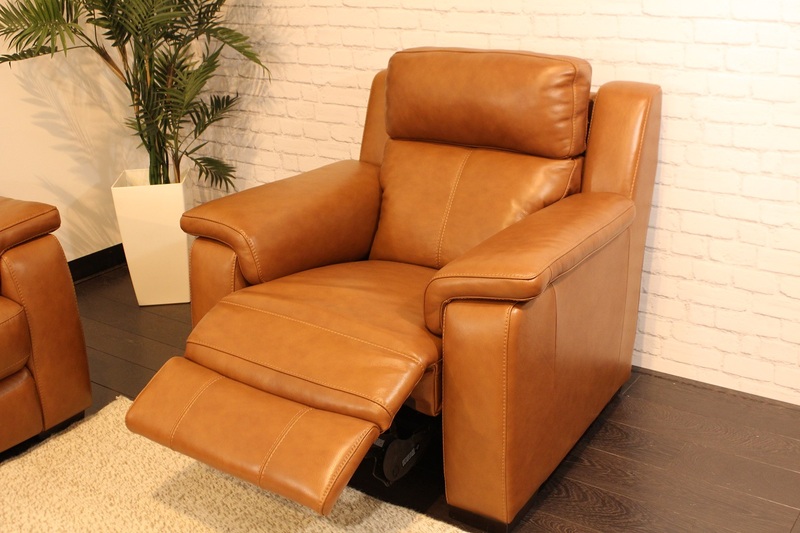 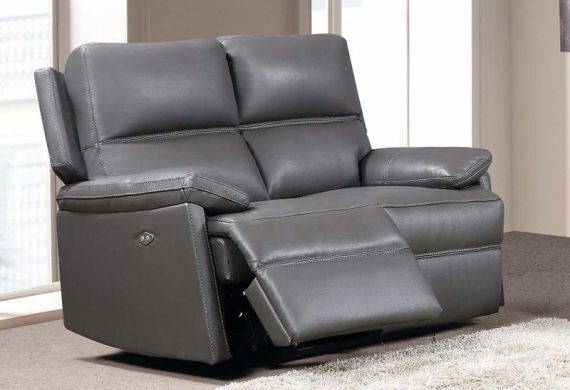 Well designed with padded headrest, smooth padded armrest, fixed and reclining options which are all on view and a comfortable detailed back cushion which forms a supportive lumbar roll. 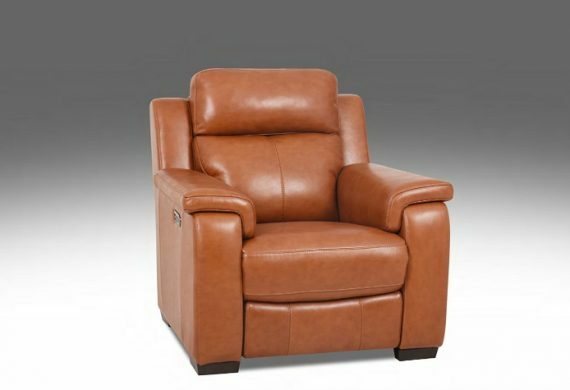 Beneath the luxurious leather is a solid hardwood frame, pocket sprung seating and the mechanics for the smooth reclining action. This versatile collection which also includes a corner reclining sofa will complement any interior whether traditional or modern and given a new trend colours of Tantalizing Tan, Delicious Dark Brown and Bold Black, a must for design conscious buyer of today. Straight Sleek lines which run throughout the design of the Bailey collection of upholstery give a clean contemporary look to this range. 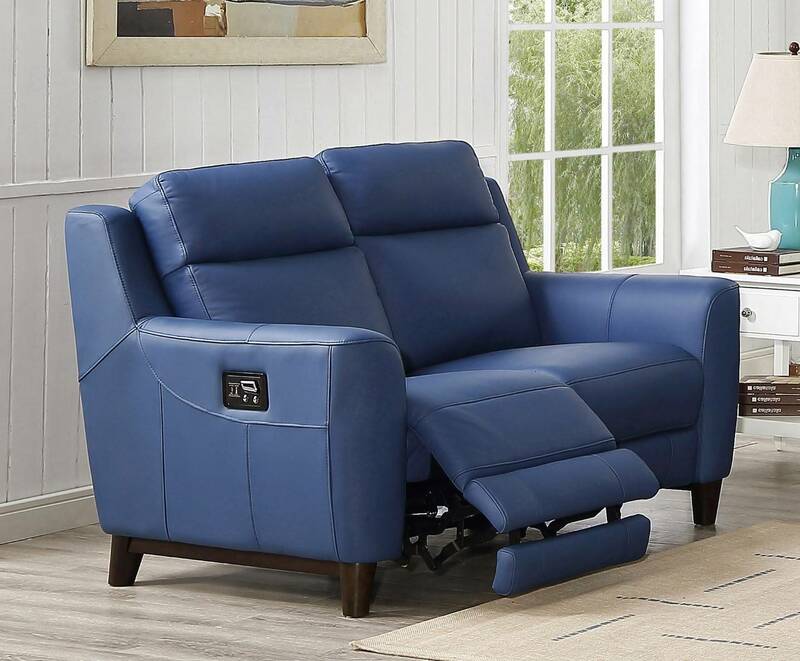 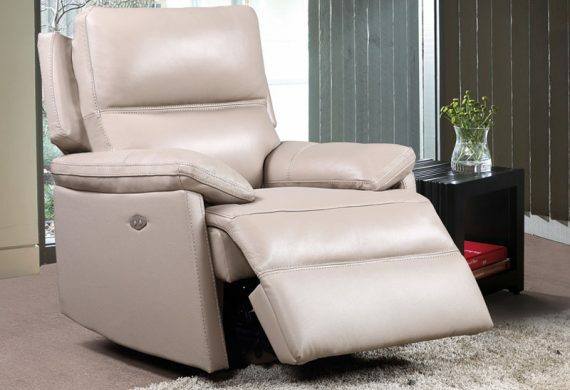 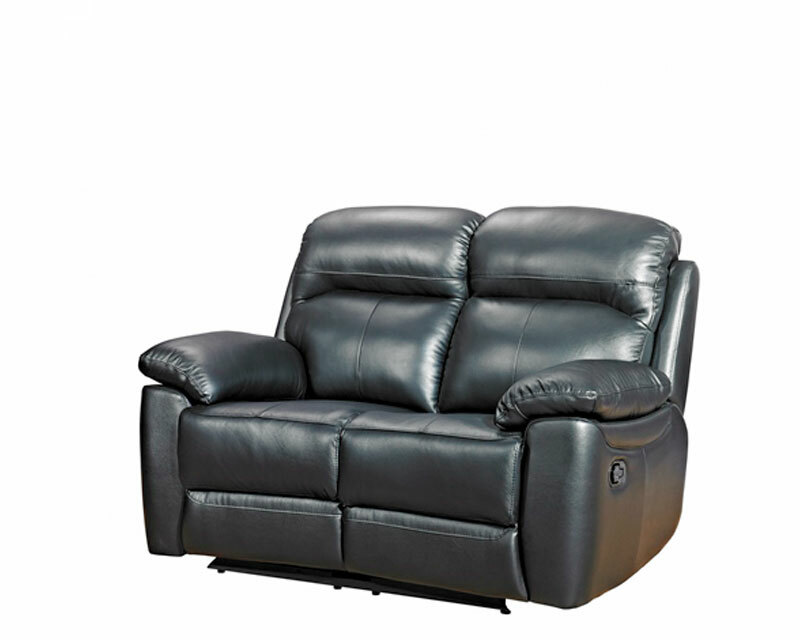 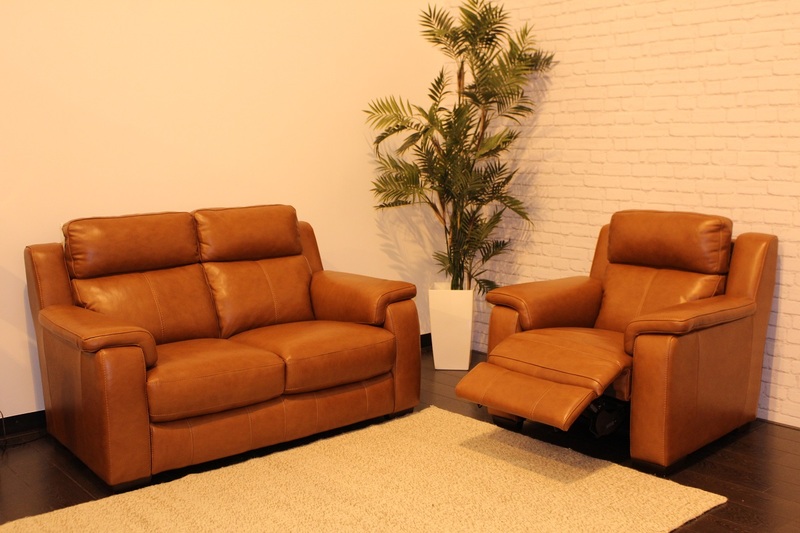 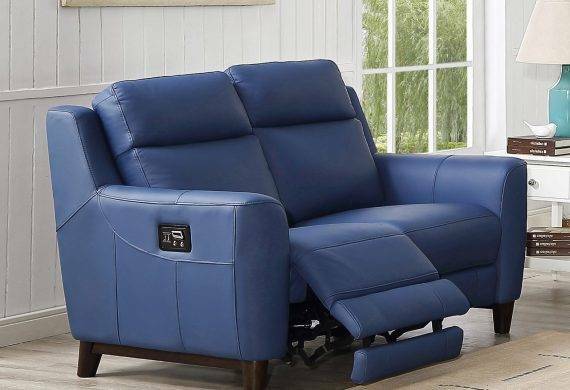 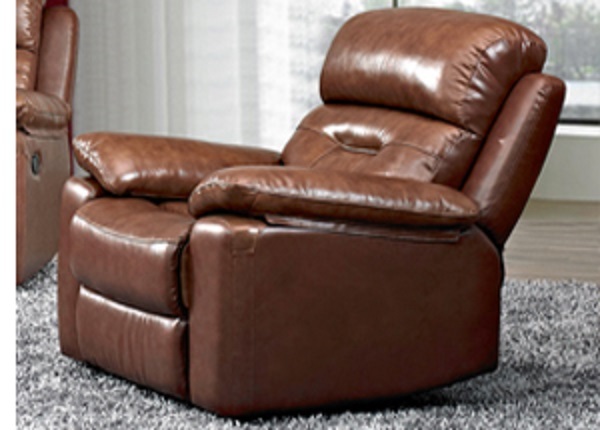 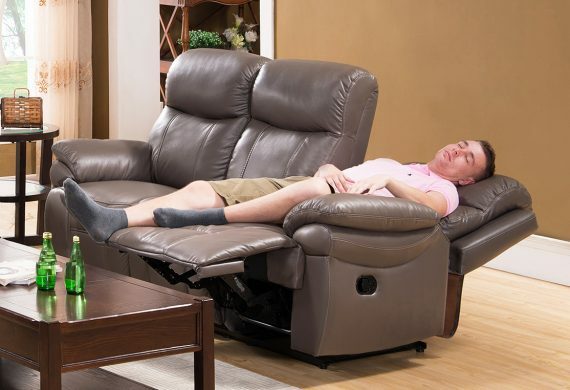 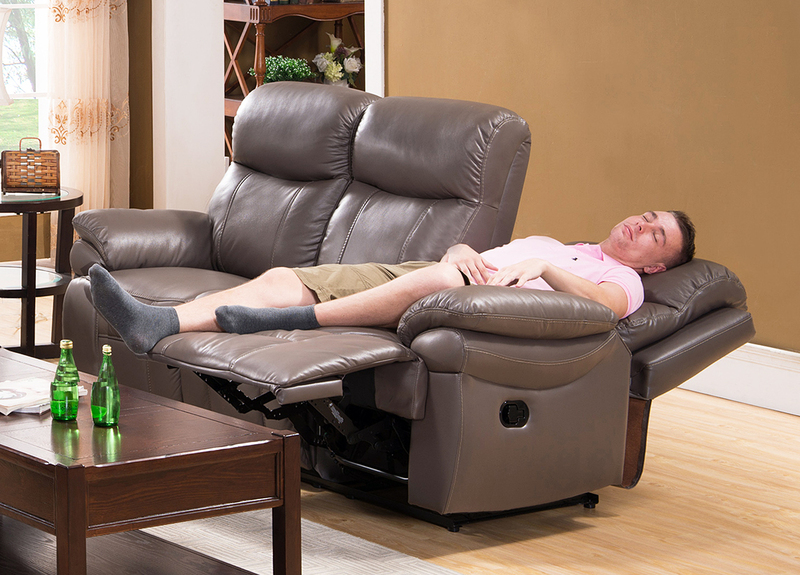 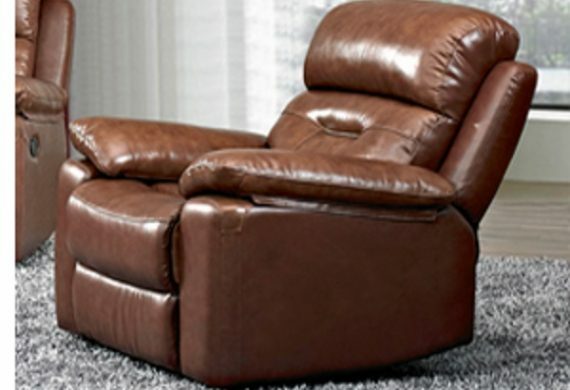 Offered in fixed, reclining and electric reclining options it’s easy to choose the right piece to fit a lifestyle. Comfort has also been a priority with attention to details like firm padding to the lumbar, neck and arm support and pocket sprung seating all dressed in luxurious high grade leather. But it’s simply the stunning design of this collection which makes it stand out from the crowd. 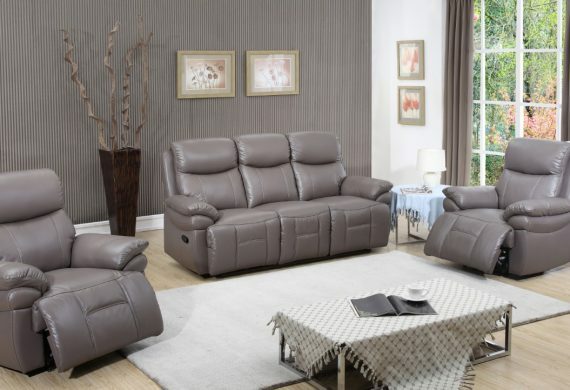 Brown, Grey and Taupe are the colours of choice, that will complement any interior scheme of those who like to stay on trend furnishing their home. 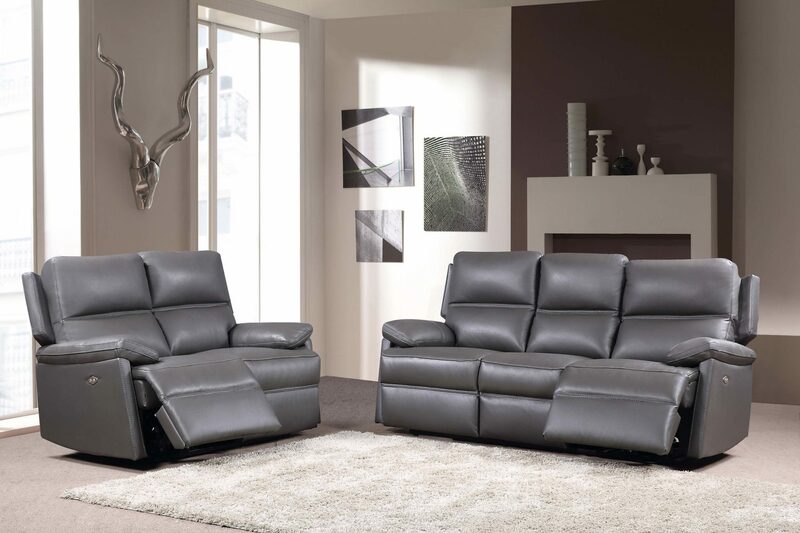 Manufactured from the highest quality materials, the Nevada sofa and chair collection offers complete comfort and style for you and your living room, incorporating the new “Layflat” technology, increasing reclining choice. 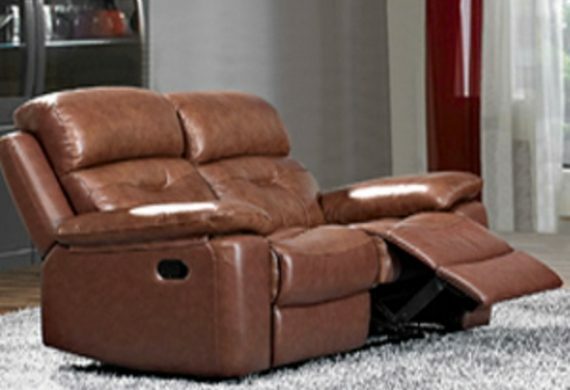 Non sag springs provide balanced weight distribution, for maximum durability and lasting comfort, providing a greatly appreciated floating sensation. Each sofa and chair also offers integrated, individually adjustable headrests to complete your comfort and relaxation. 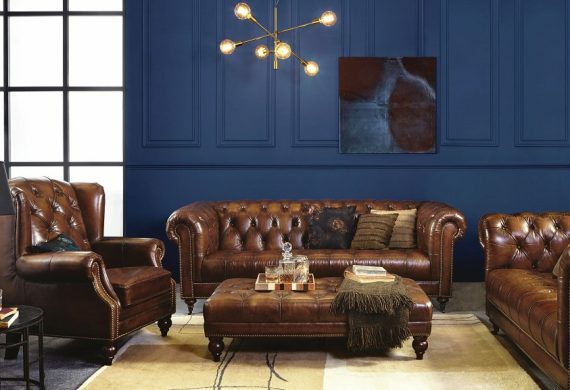 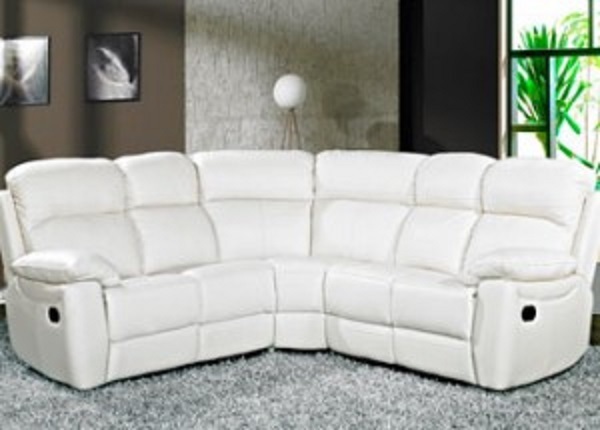 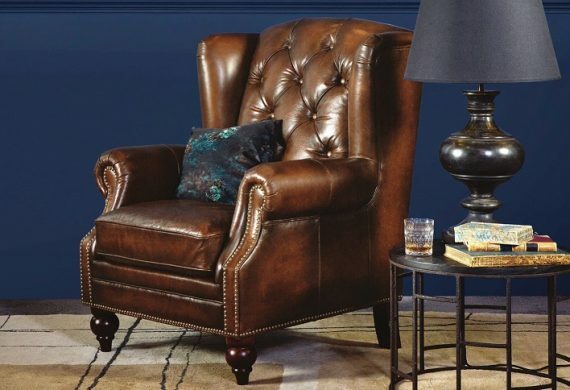 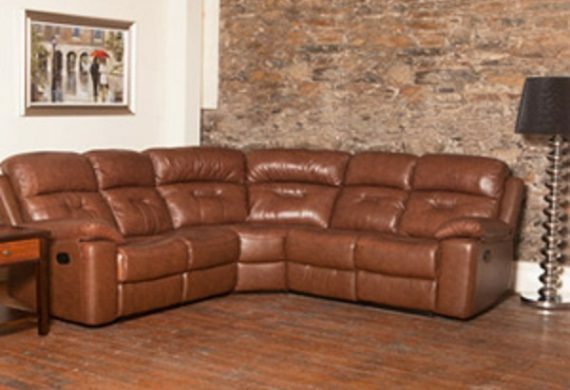 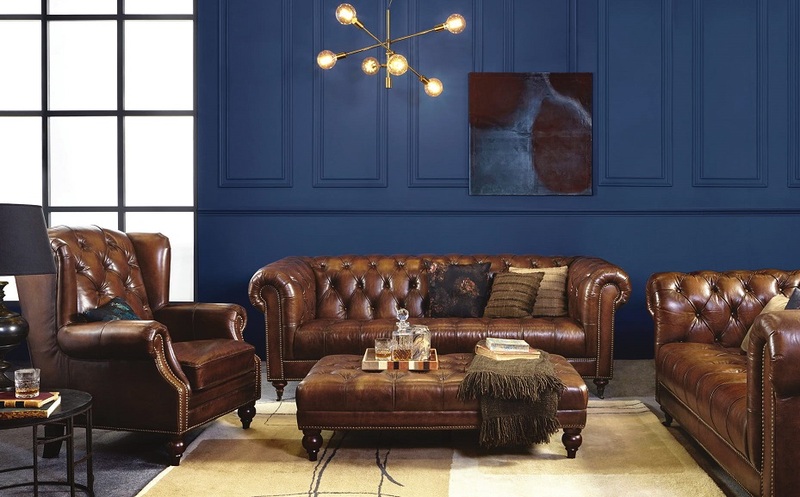 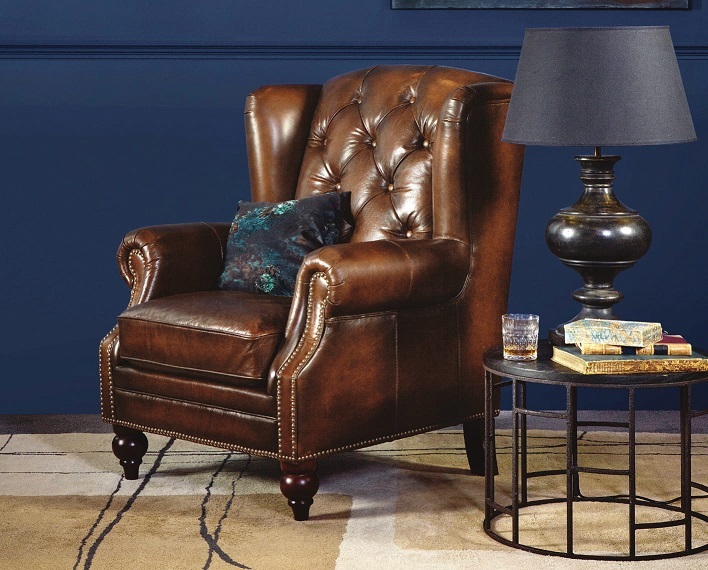 Adding style to your living room is the fabulous range of leather colourways. 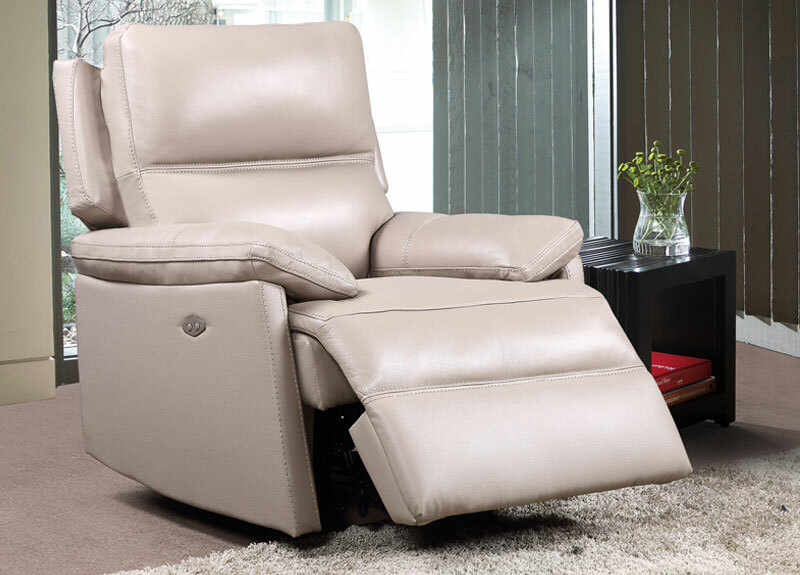 Complete with your comfort and style, the Nevada collection has a 10 year guarantee on the frame and two year guarantee on moving parts, giving you complete peace of mind. 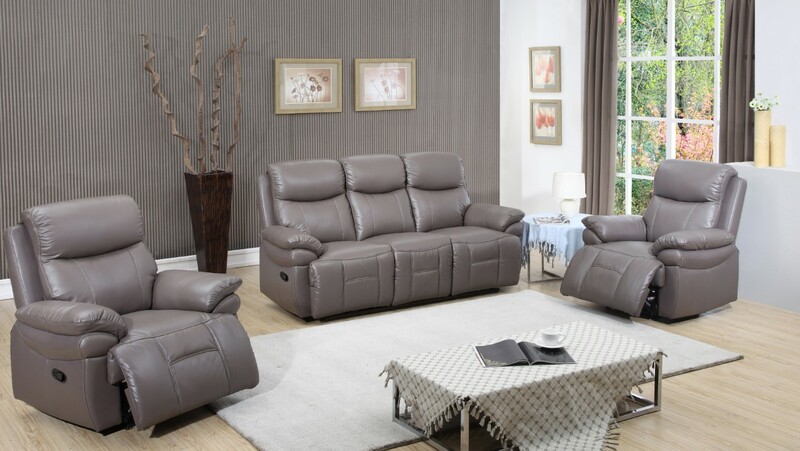 Manufactured from the highest quality materials, the Florence sofa and chair collection offers complete comfort and style for you and your living room, incorporating the new “Layflat” technology, increasing reclining choice. 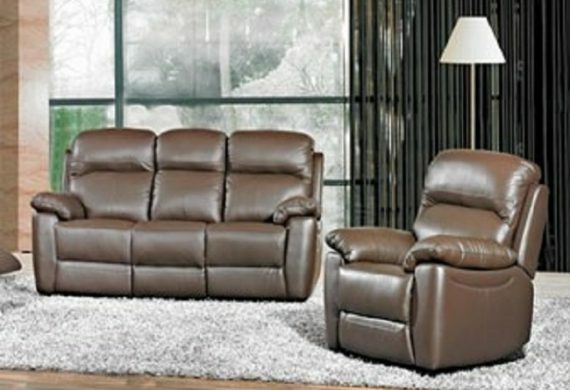 Complete with your comfort and style, the Florence collection has a 10 year guarantee on the frame and two year guarantee on moving parts, giving you complete peace of mind. 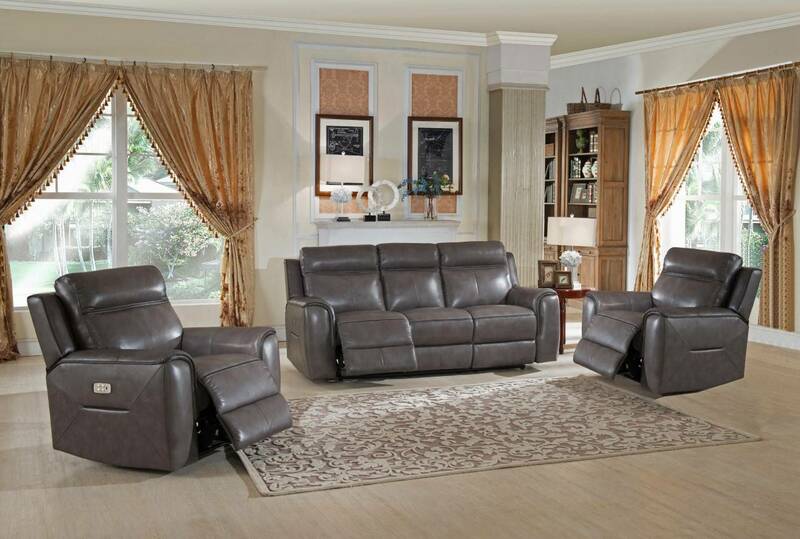 Trisha collection is a luxurious and stylish selection. 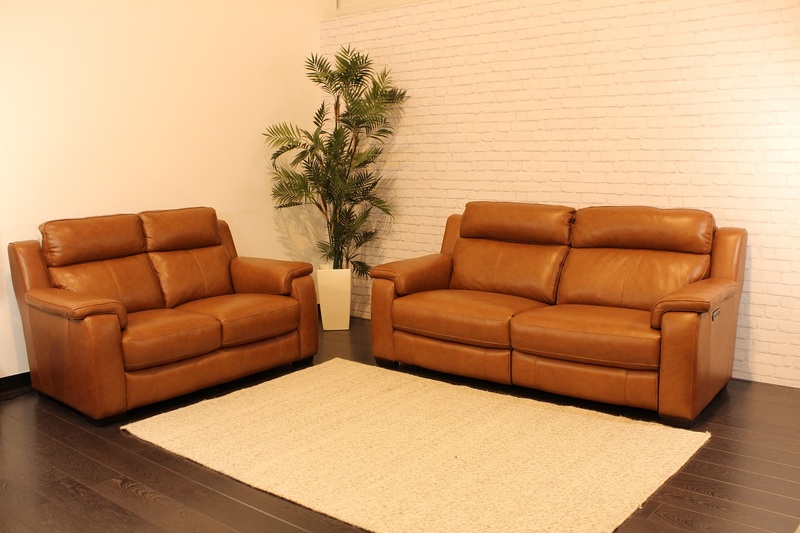 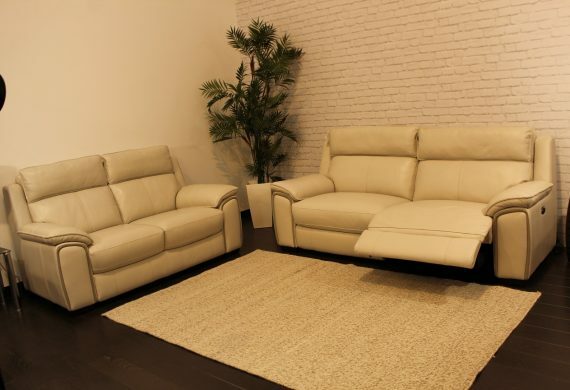 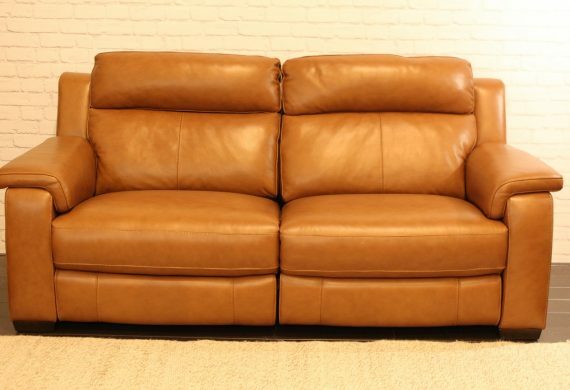 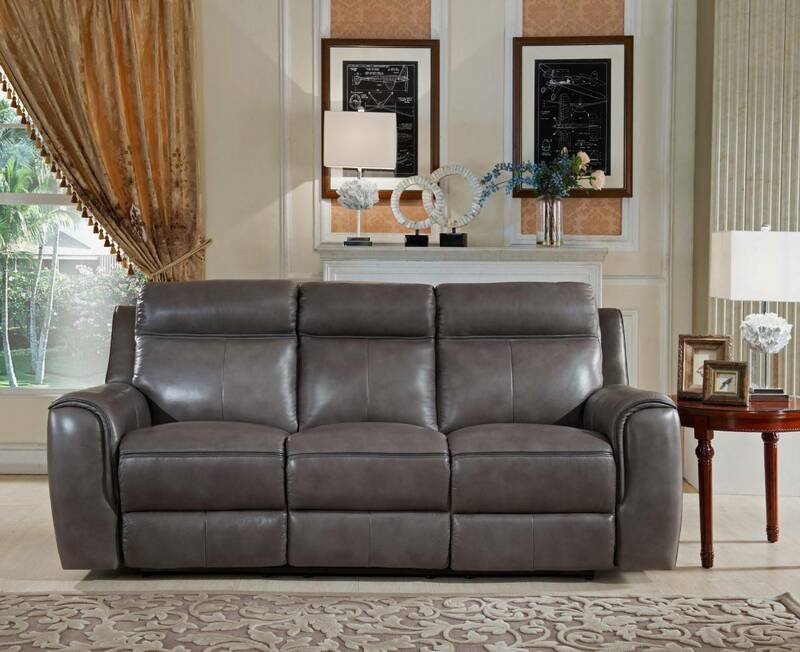 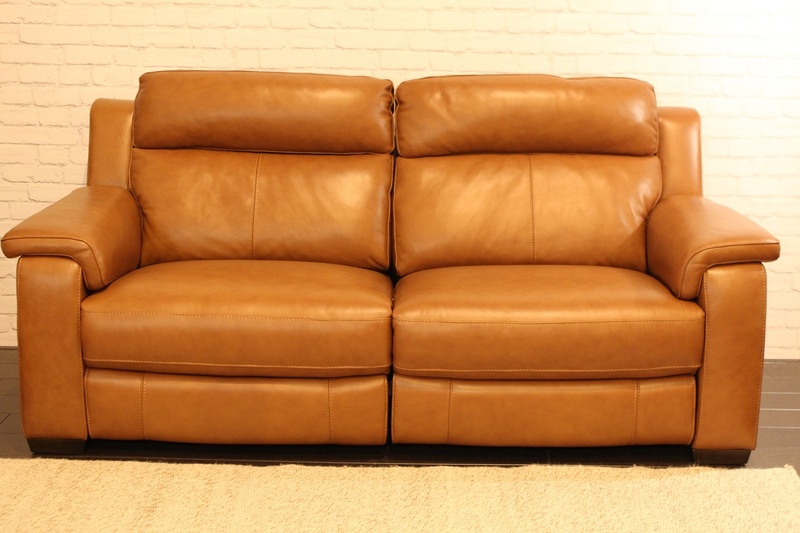 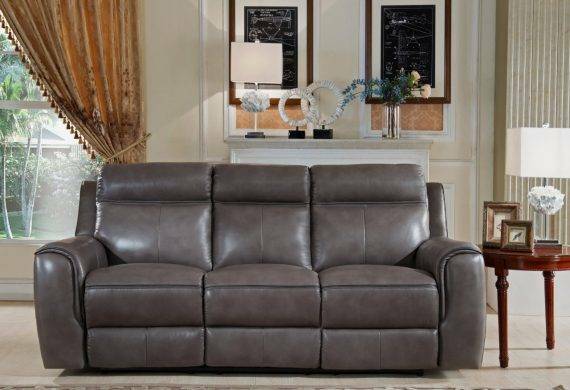 The top grain leather features stitched design, along with padded arms, plush seat cushions and sleek urban edge for unbelievable comfort and elegance.